Here is a seminar for the current day of uncertainty and fear. 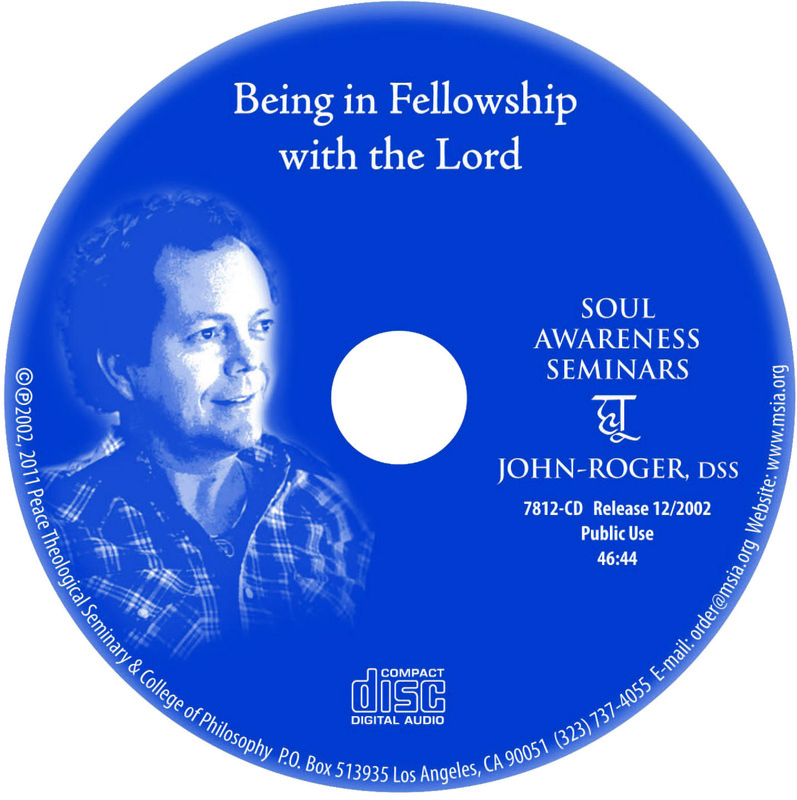 This seminar was given by John-Roger on the Christmas Eve following 9/11/2001. J-R says at that time, “I looked into it metaphysically, looked by way of the Spirit to find out why would this be. Is there a mystery? Is this an end-time prophesy being fulfilled by way of this disaster?" J-R speaks of touching to the Soul of America at that time and perceiving the collective Soul as being in agreement to move toward life rather than death and destruction. J-R says that this event required that Americans deal with their own attachment to the material world, whatever that may be for each one of us. Throughout the seminar, J-R presents humor and stories from his childhood and years of connecting with people, which serve as parables for today's challenges. His humor moves us to a place of upliftment in the midst of fear and grief. "What do we do with people who do things against us?" J-R asks. "Well, what business is God in? Forgiveness."